Will stablecoins and security tokens lead crypto innovation? With the start of the new year, conversations surrounding the next wave of crypto innovation have begun with discussions focusing on trends the industry is likely to thrive upon, and which will fade into obscurity. 2018 was undoubtedly the year of the stablecoin with multiple iterations being devised and created. Now we have a plethora of choice as to which fiat-backed and (relatively) stable cryptocurrencies to store our, more volatile crypto in. Similarly, as of late security tokens, or at least talk of security tokens, have taken the limelight they carry all the benefit of a cryptocurrency with none of regulatory uncertainty. They are deemed more secure and legitimate for this standardized regulation, meaning that far more participation from traditional wall street investors is likely. It's perhaps understandable then, that a few propagators of the cryptocurrency industry have called both of these emerging technologies potential catalysts for the space. 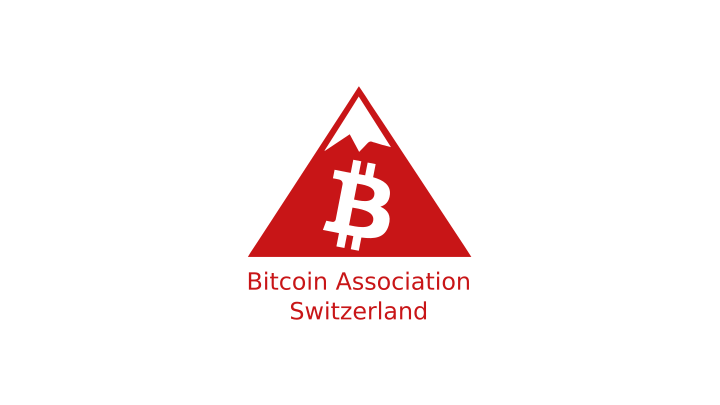 In a recent interview with The Cointelegraph Luzius Meisser., a board member of the Bitcoin Association Switzerland, offered these two innovations as key proponents of the industry. Meisser noted that security tokens are likely to be picked up by investors who want more tangible protection, instead of simply relying on an ICO to deliver assurance. Meisser excluded stablecoins from his calculation, stating that they manage to avoid the label of ‘security’ as they’re legally backed. A similar sentiment is shared by the Winklevoss twins who recently stated in an interview with Bloomberg that Bitcoin, stablecoins and further tokenization will lead crypto into a new era of innovation.